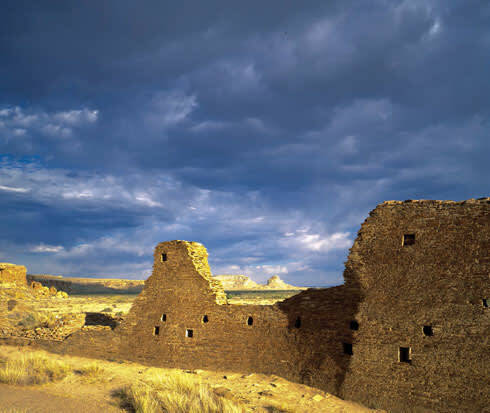 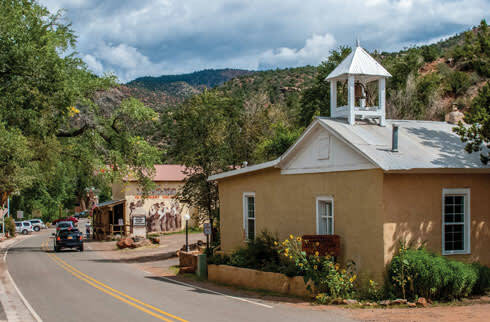 A spectacular “back way” from Albuquerque to Santa Fe, through Pueblo villages, a massive collapsed volcano, and an artsy enclave famed for its bubbling mineral springs. 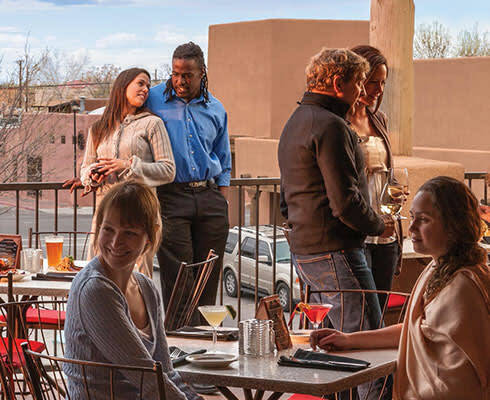 It’s time for outdoor eats and drinks in Albuquerque. 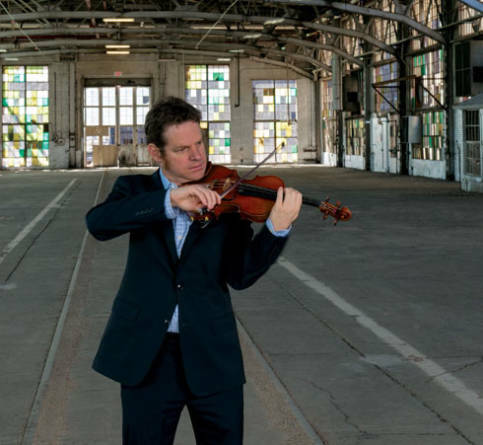 David Felberg brings classical performances to edgy venues in Albuquerque. 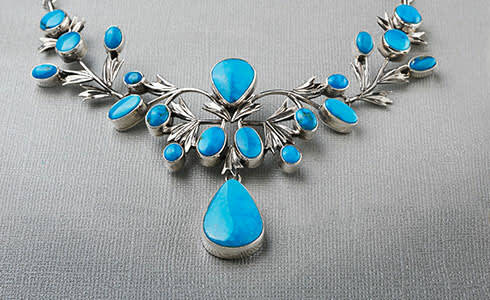 Gertrude Zachary’s eponymous jewelry stores are menageries of color. 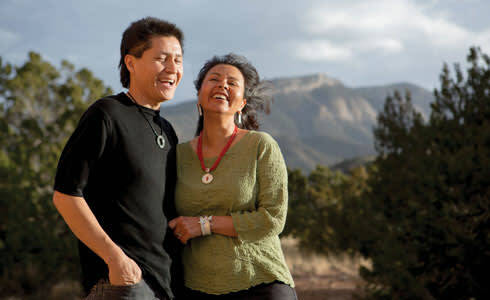 The 10th annual Native Treasures: Indian Arts Festival honors a couple of Placitas artists who share a transformative passion for their work, and one another.